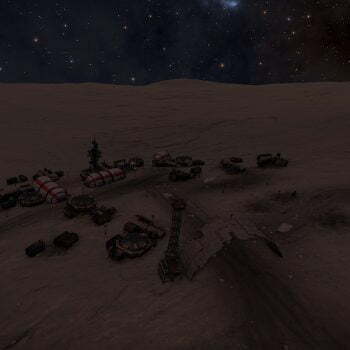 An Abandoned SRV can be found on 44 k Virginis B 7 e at 8.8974, -103.5549. 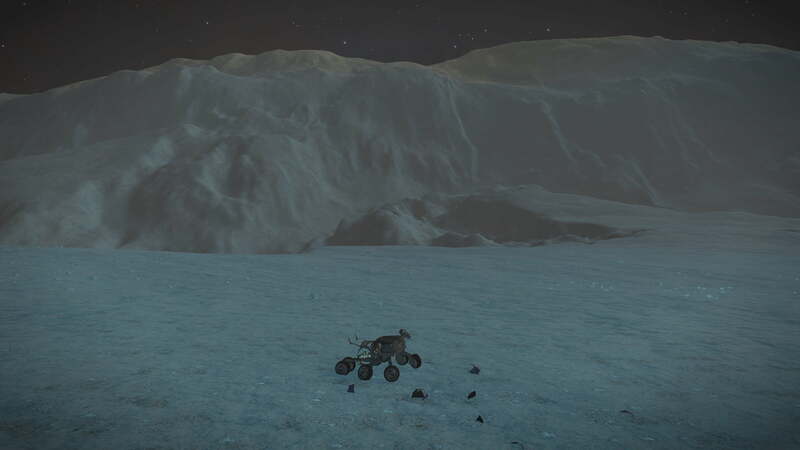 The moon on which the SRV is found is over 405,000 Ls from the arrival point. 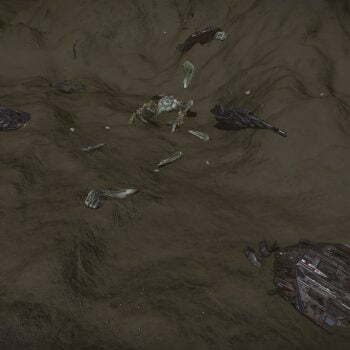 Since the SRV is so small, it’s very easy to miss. Why won’t the ship come back? This can’t be happening to me. Hi, Dom. 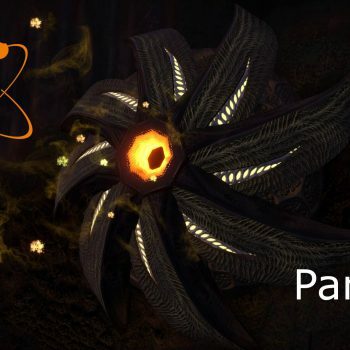 l bet you’re wondering what happened to the ship and why it’s not coming back. I wish I could tell you it wasn’t me, but that would be a lie… just like the ones you’ve been feeding me for the past two years. Enjoy the rest of your life on that dead rock you cheating snake. Why won’t the ship come back… long:-103.55496 ..can’t be happening to me…. Why won’t the ship come back… lat:8.897423 ..can’t be happening to me….